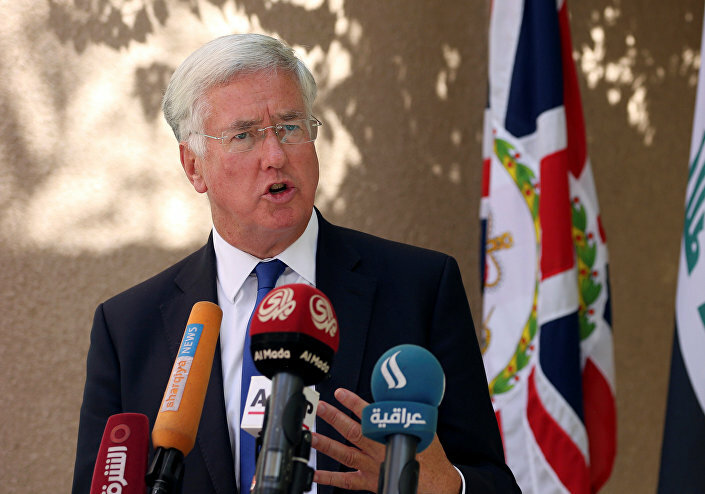 UK Defense Secretary Michael Fallon has said that Daesh (also known as ISIL) can be dealt a "decisive blow," as the international coalition continues to target the terror group's strongholds in Iraq and Syria. However, an expert has told Sputnik that removing Daesh geographically is not enough - their values and thinking must also be eliminated. 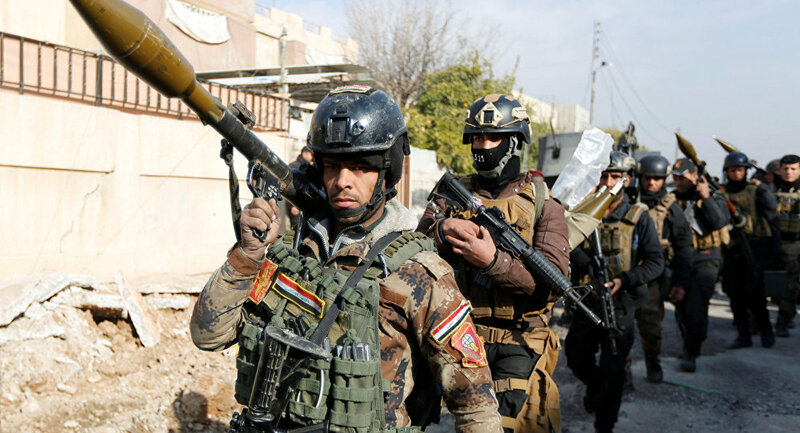 Defense Secretary Michael Fallon urged allies to keep up the momentum of attacks against the terror group as Iraqi forces prepared to launch an offensive to clear Daesh from west Mosul. At a meeting of coalition defense ministers, Fallon said Daesh was also being pushed back in Syria and the mission to isolate Raqqa, located in northeastern Syria, would be complete by spring of this year, with operations to liberate it set to follow. ​"Daesh is losing ground, fighters and funding. Now we need to keep up the pressure on Mosul and Raqqa to deal Daesh a decisive blow," Michael Fallon said at a recent meeting. Dr. David Lowe, principal lecturer at Liverpool John Moores University Law School, who specializes in defense and terrorism, said that defeating Daesh is not just about removing them geographically, but also eradicating their ideology. "[The coalition] need to use military forces to defeat Deash and also need to put pressure on trying to curb their communication system. Daesh are very good at getting their message out and are also good at recruiting. "I think the big difficulty is their ideology. You can remove them geographically, but the ideology still remains. We have seen that to some degree with al-Qaeda… The other aspect is that there will be small groups who will try and carry out things in their name. What we need to do to defeat Daesh is to remove their ideology and have greater cooperation from other countries," Dr. Lowe told Sputnik. ​Dr. Lowe does recognize the difficulty that countries such as the UK will have in removing the terror group's ideology, making reference to the Irish Republic. According to Dr. Lowe, even after the Good Friday peace agreement was signed on April 10, 1998 by the British and Irish governments and most of the parties in Northern Ireland, some parties such as Sinn Fein put an end to the fighting, however others didn't. There were still small factions or break-away groups present which created disharmony — and some of them still pose a threat in Northern Ireland today.